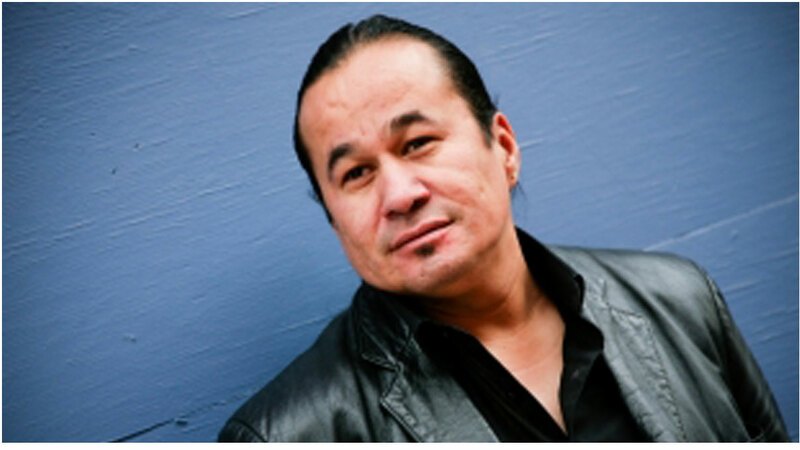 Don Burnstick is a Cree from the Alexander First Nation located outside of Edmonton, Alberta, Canada. 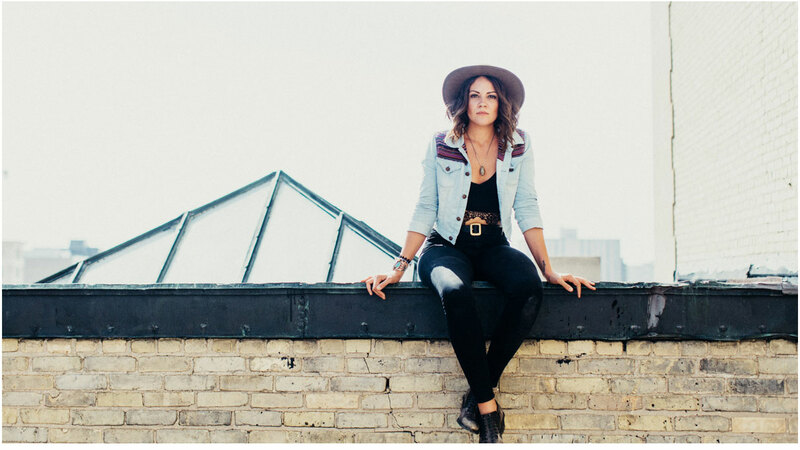 Sierra Noble has been a well known part of the Canadian music scene since a very young age. SEE YOU IN REEDY CREEK/KINOSOTA IN 2018! Register for World Jigging Championship Saturday by noon by the main stage. Taps Are Permitted, Shoes or moccasins must be worn. Contestants will perform 3 Changes on Saturday and 4 Changes on Sunday. Judging will be split 50/50 between judge panel and applause meter. Judges decision is final. If a surplus of dancers register to compete, contestants will dance in sets of 3 for the preliminaries. Prize money is as follows. of the 15th Annual Asham Stomperfest is ready to download. 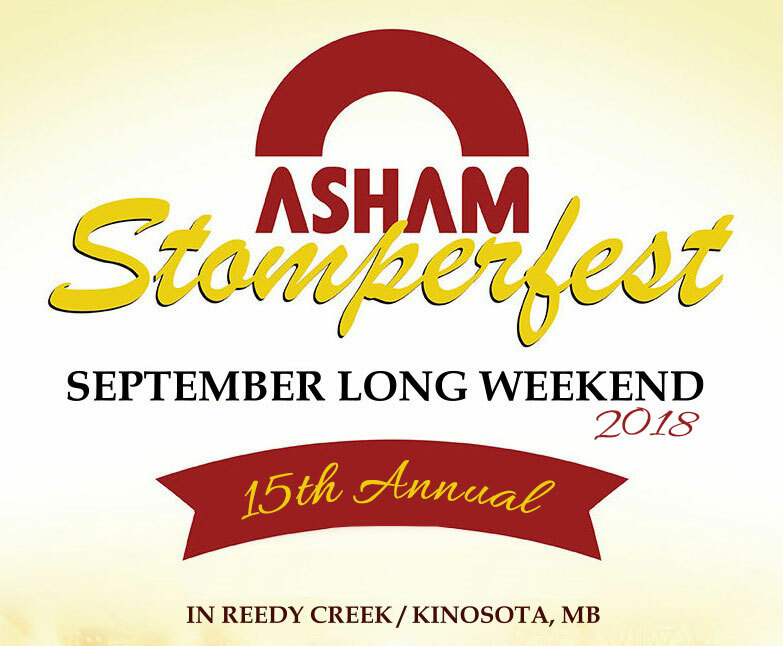 Be a part of a festival that brings people together for a fun-filled weekend of camping and entertainment September Long Weekend 2018 (Aug. 31 - Sept 3, 2018) in Reedy Creek/Kinosota, Manitoba! Delicious Food, Shopping, Fireworks and More! Be onsite at the festival and reach over 3,000 attendees from surrounding areas of Winnipeg, Portage, Brandon and the Parkland region. Get noticed in our communications with thousands of followers on social media and on our website. We’re creative and promote the festival with characters like Jigging Santa, the Lucky Leprechaun and the popular "So You Think You Can Jig" contest! Be full colour in our Festival Program and keepsake distributed to individuals on and off-site prior to and during the festival. Get tickets and attend! Enjoy Stomperfest with your family, friends, customers or business associates. Join us in bringing people together in a positive, uplifting weekend! 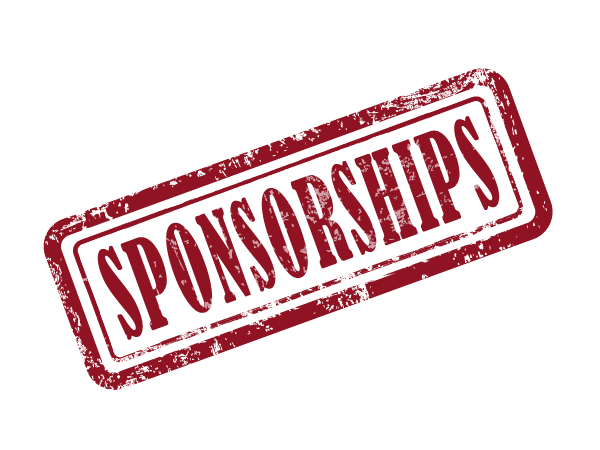 Download the Sponsorship Brochure or contact Terry (204-809-8753) to get started! Be on site at the festival and sell to over 3,000 attendees from the surrounding areas of Winnipeg, Portage, Brandon and the Parkland region. Sell repeatedly to people camping for the whole weekend and to additional attendees daily. Attend! 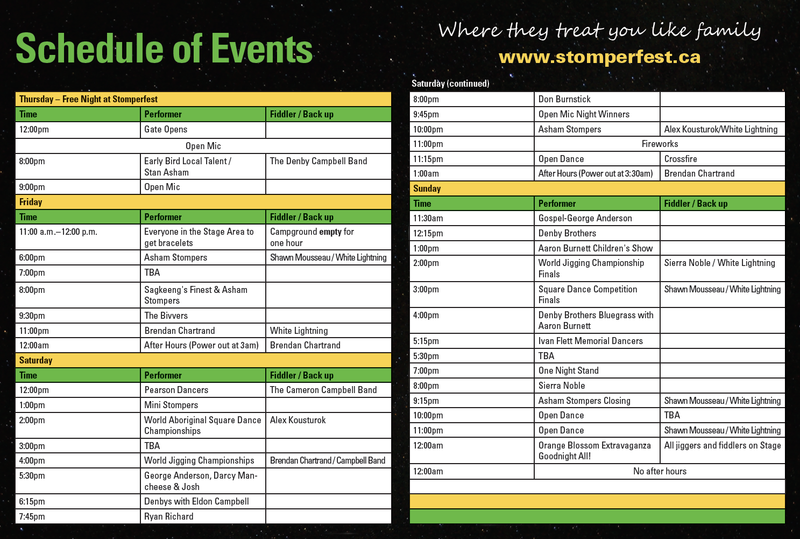 Bring your family and friends along and enjoy the weekend at Stomperfest. You get one ticket free and can purchase additional tickets for 25% off. The price is right! All of this for only $300. Download the Vendor Agreement or contact Amanda (1-800-267-5730) to get started! The Asham Stompers are a fun, high-energy jig and square dance group, whose mission is to recapture and preserve the history of the Métis people through the Red River Jig mixed with traditional square dance routines now known as the Red River Dance. 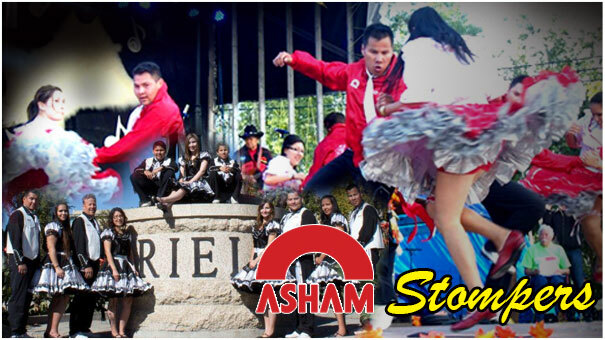 Since they formed in 2002, the Asham Stompers have performed over 100 times per year. They have danced for audiences at the Winnipeg World Curling Championships, the Indian Summer Festival in Milwaukee, WI and at half-time shows for the Winnipeg Blue Bombers. From Vancouver to Nova Scotia, their performances have received standing ovations. Their unforgettable history is brought to life by an unforgettable performance. 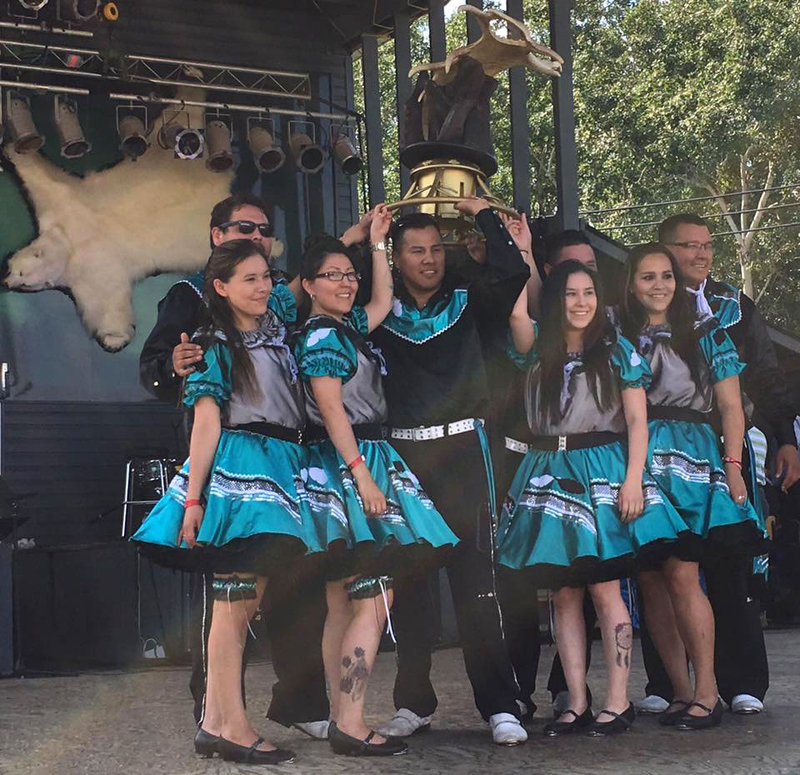 Light on their feet, Sagkeeng’s Finest will grace the Stomperfest stage with their faststepping jigging routine which took Canada by storm this year, ultimately leading them to be crowned winners of Canada’s Got Talent. Hailing from the Sagkeeng First Nation, Vince O’Laney, 17, and brothers Brandon, 18, and Dallas Courchene, 17, all began dancing in their community only a few years ago. 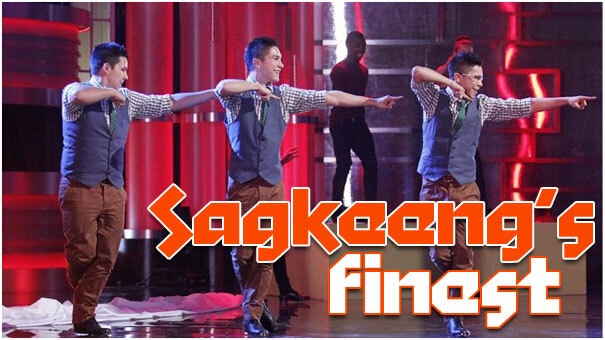 While the young men had already been winning competitions and taking stages around the province, including performances at Asham Stomperfest, they formed the trio known as Sagkeeng’s Finest last year to participate in the largest national talent contest in Canadian television history. Their blend of traditional jigging blended artfully with modern, clogging and tap styles has created a unique and infectious style of upbeat dance. After being cast in Winnipeg in September 2011, they participated in the live semifinals of the competition the following April against eleven other acts ranging from circus performers to beatboxers to opera singers. In their final performance, the trio danced to a mash-up of Raghav’s “Fire” and Metro Station’s “Shake It” with their fusion of styles. Their intricate footwork and enthusiasm earned them the title of “Most Improved” as well as “Biggest Risk Taker” from the Canada’s Got Talent judges. 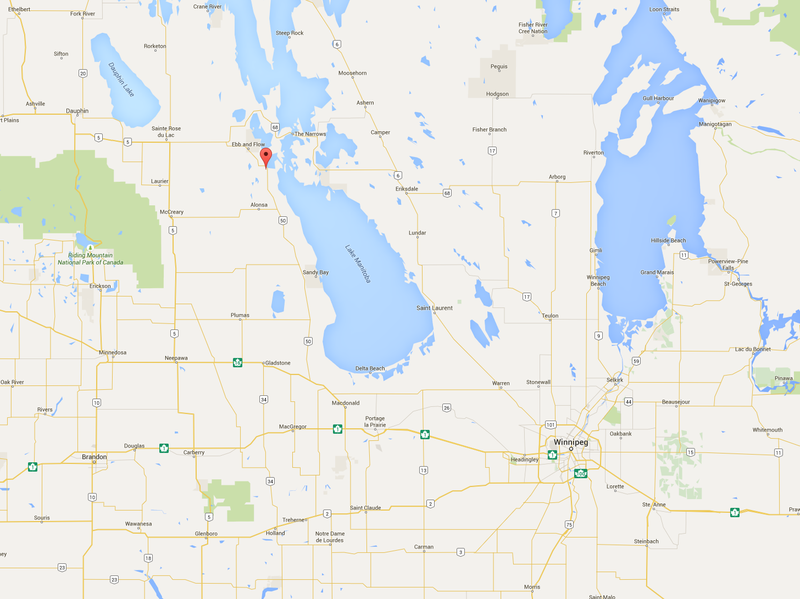 On May 14, 2012, Sagkeeng’s Finest was named the winner of the first-ever contest. They took home the grand prize of $100,000, a brand new Nissan GT-R, tickets for an allinclusive trip to the island of Tobago, a spot in CityTv’s New Year’s Bash and a chance to perform in a Las Vegas show. 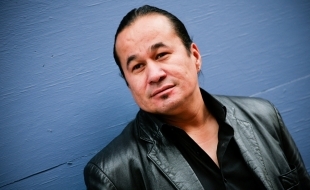 Don Burnstick is a Cree from the Alexander First Nation located outside of Edmonton, Alberta, Canada. The youngest of 15 children, coupled with the fact of growing up on the reserve, taught Don a variety of means of defending himself, not the least of which became his use of humour. Don’s young life was very violent. "I lived on the streets of Edmonton as an alcoholic and drug addict. In 1985, when I sobered up at 21, there were not too many 21 year old males that were alcohol and drug free so I just started asking to go and tell my story." 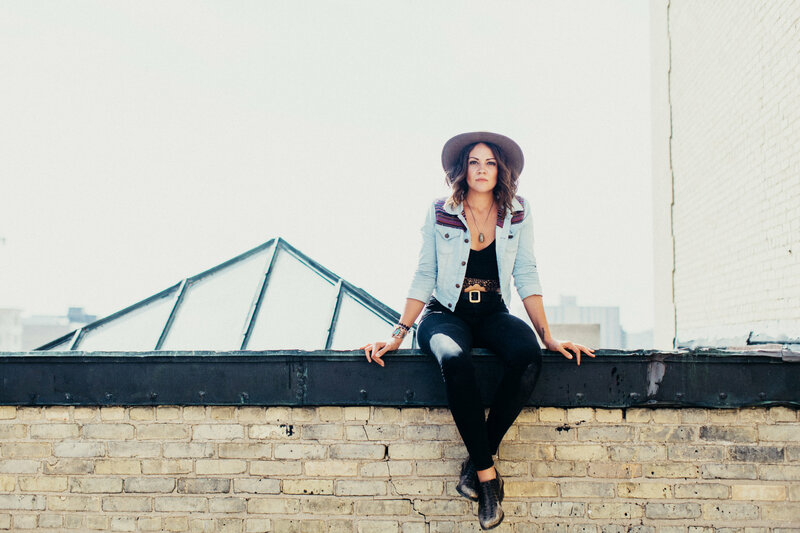 Winnipeg's own, Sierra Noble released her new full length album, “City of Ghosts” in the fall of 2016 in her prairie hometown. After 2 years in New York City followed by 2 years in Nashville, “home is where the heart is” has never meant more to the local singer-songwriter who has moved back to her hometown to release her latest batch of songs. Celebrating music and dance in a fun-filled weekend for the whole family! 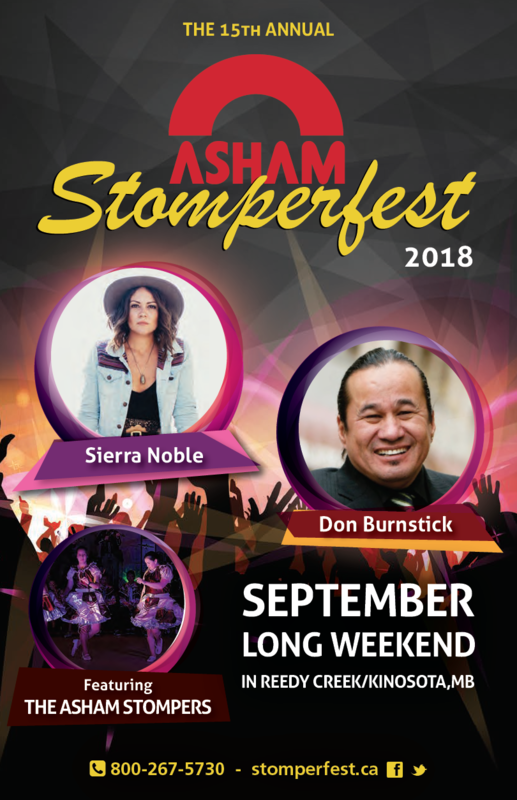 Featuring Sierra Noble, Don Burnstick, the Asham Stompers and Sagkeeng's Finest.